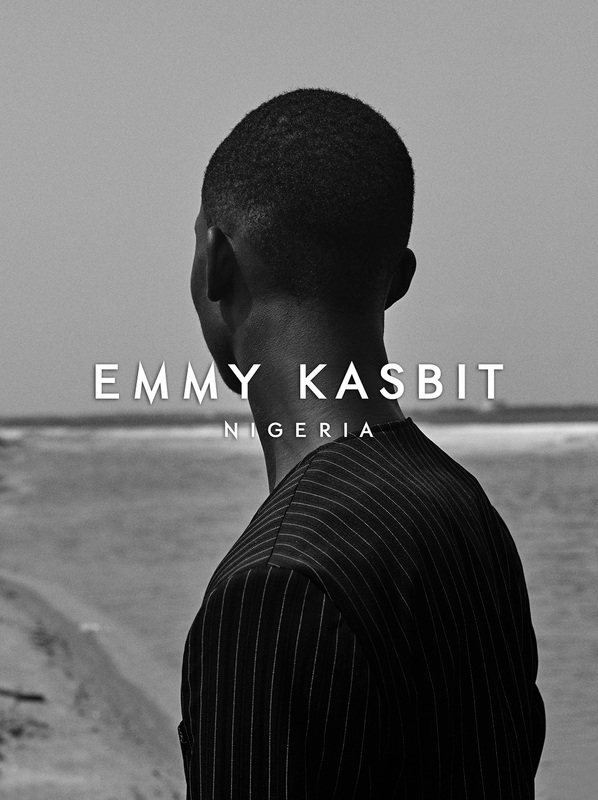 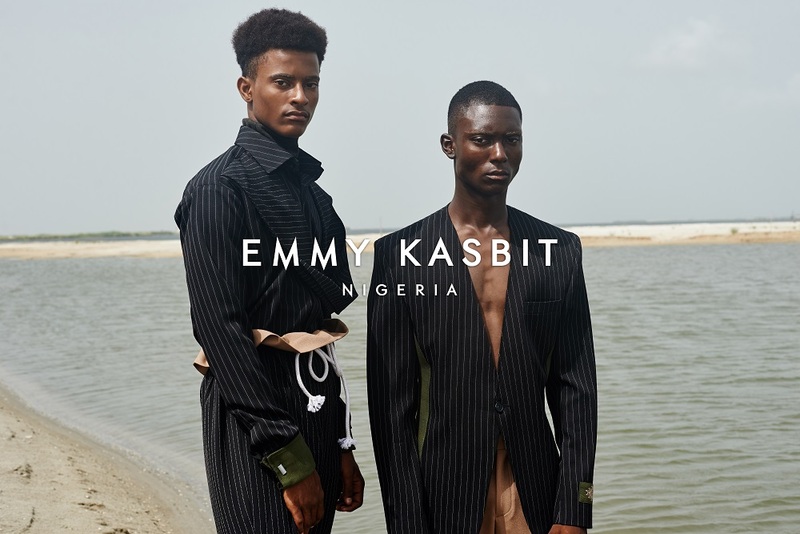 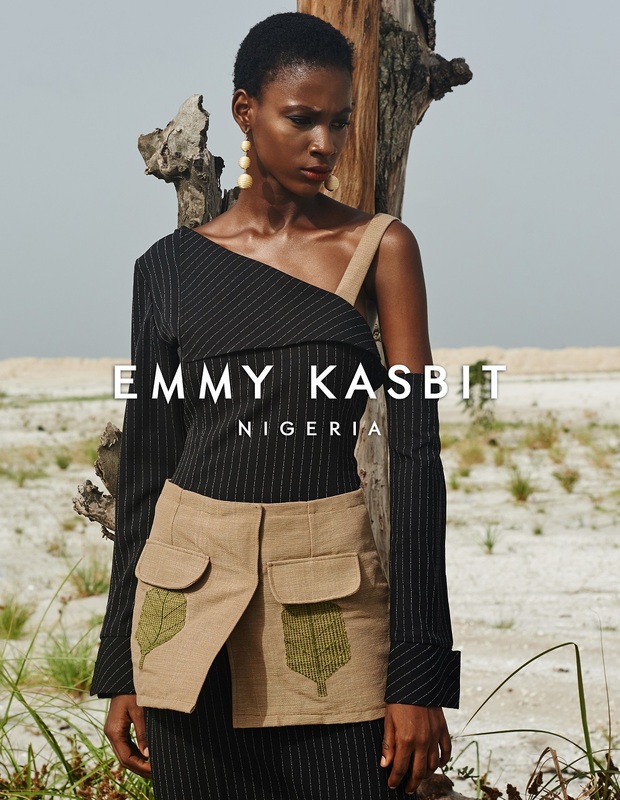 Ethnic fashion brand Emmy Kasbit has released the lookbook for his highly coveted Autumn/Winter 2018 collection. 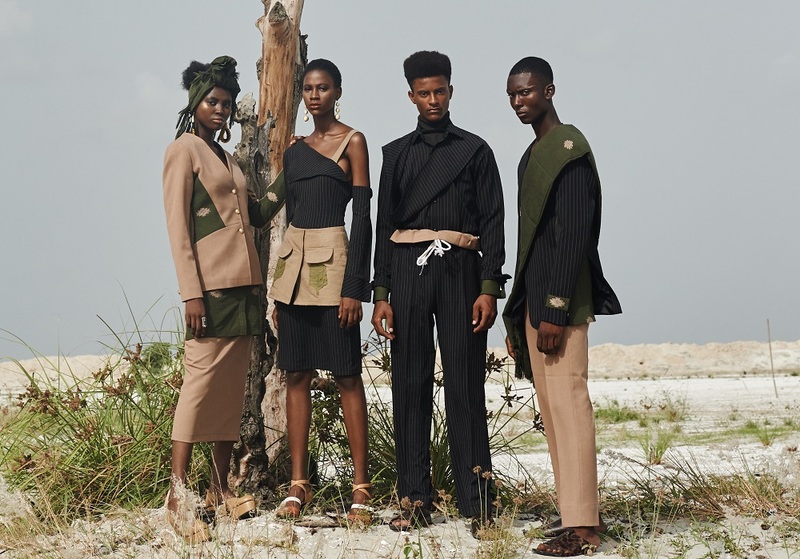 Tagged Business Casj, the collection explores a style of clothing that is less formal than traditional formal wear but is still intended to give a professional and business-like impression. 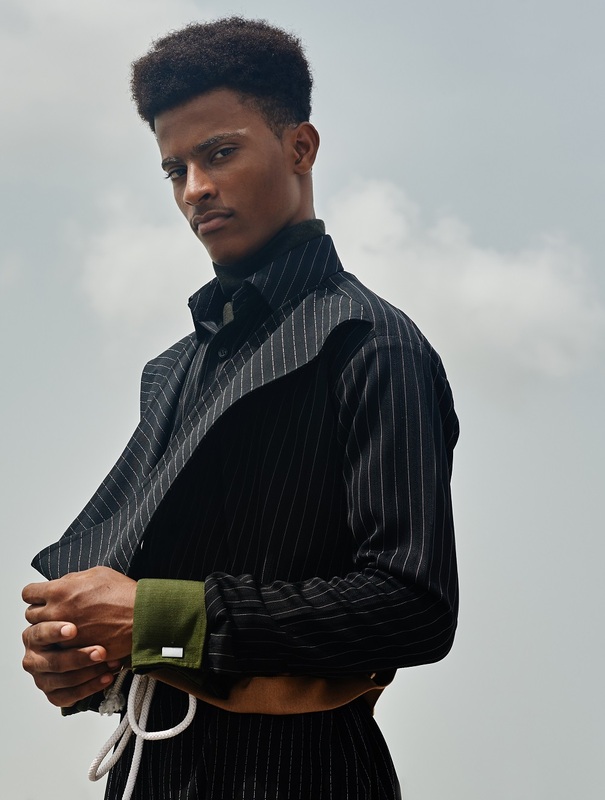 The collection is the update of a vintage classic. 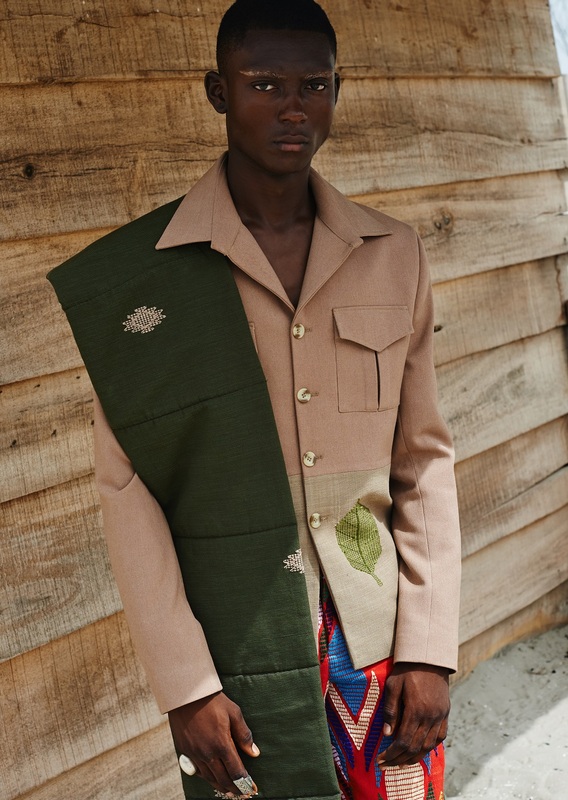 Bringing traditional staples to the modern age. 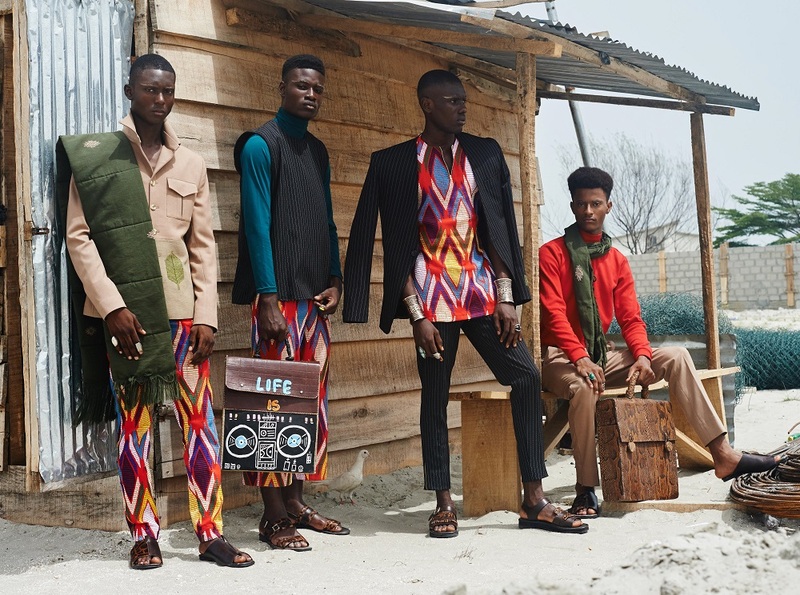 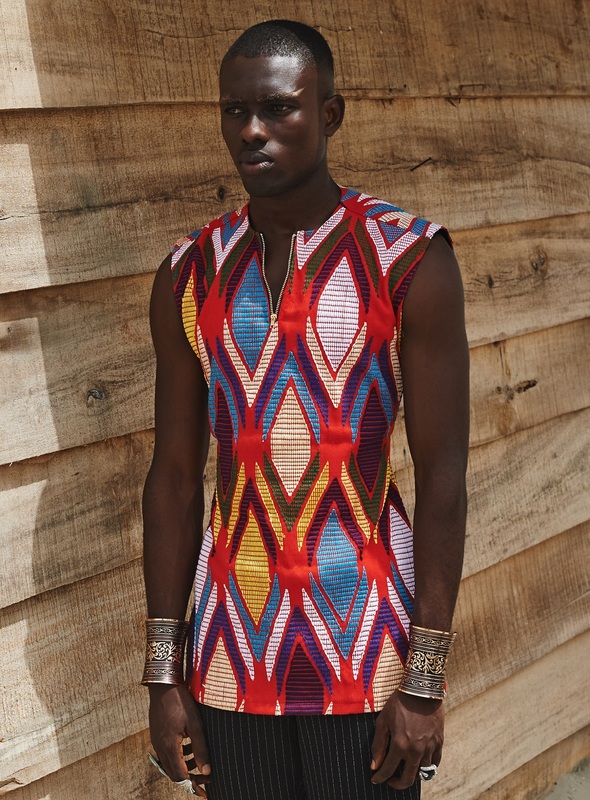 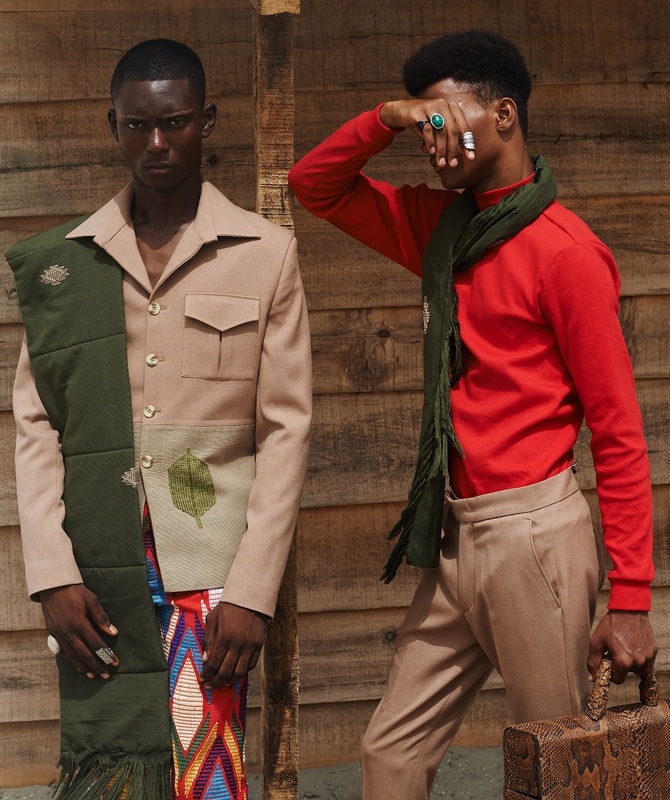 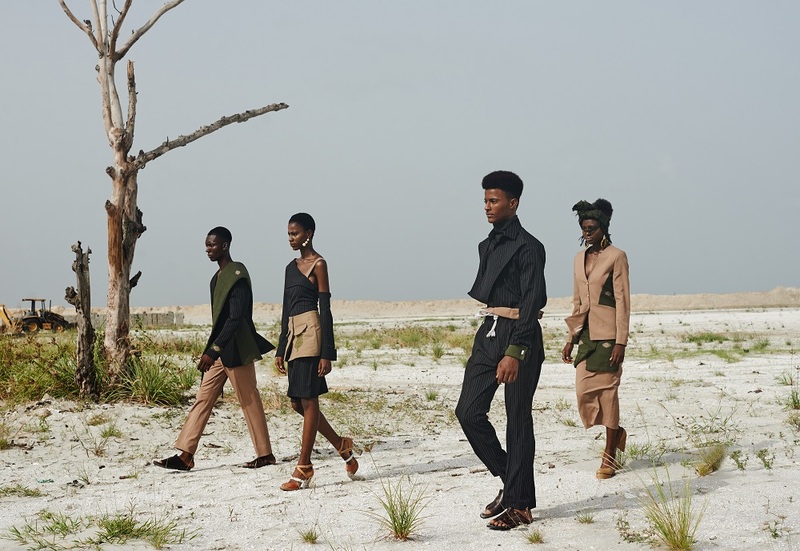 With the use of indigenous fabrics mixed with sartorial classics to create a collection for the new African man and Woman.